He’s gun is going to jam in a minute probably. 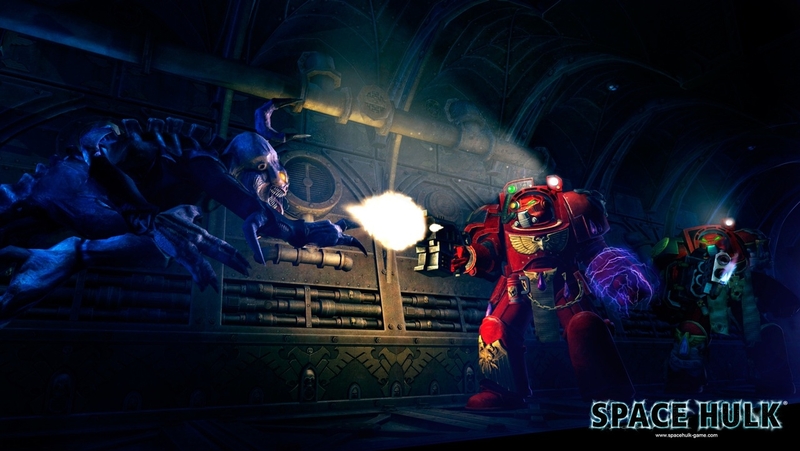 Space Hulk game developer Full Control ApS have recently released the first actual screenshots for the game and It looks pretty good. 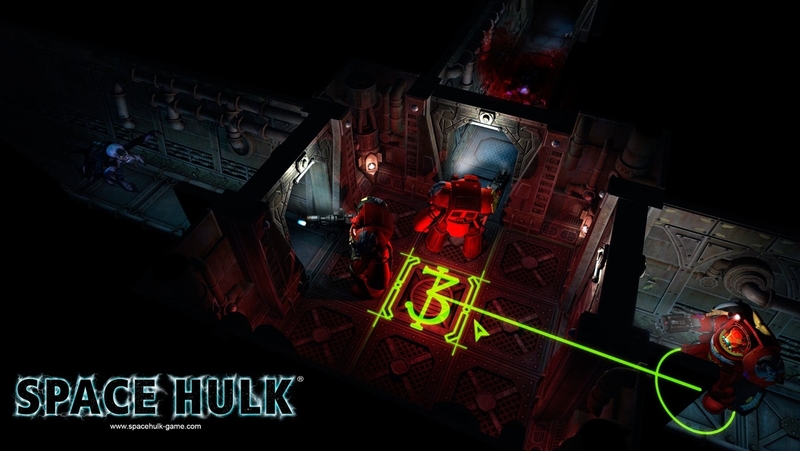 Space Hulk is one of the classic Games Workshop board games that sees a group of Space Marine Terminators battle against a horde of Genestealers down claustrophobic corridors and small rooms in the games titular flying ‘Space Hulks’ which are flying derelict starships, asteroids, and other assorted space junk drifting in and out of the Warp. Read the post below for more about the game and what I think about it.